What is Radical in Neoliberal-Nationalist South Africa? 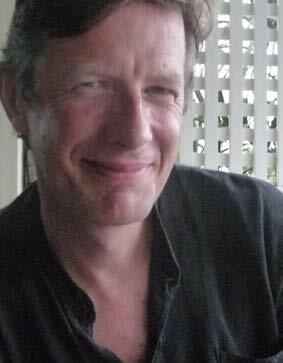 Patrick Bond, University of KwaZulu-Natal, published “What is Radical in Neoliberal-Nationalist South Africa?” in the September 2011 issue of the Review of Radical Political Economics. South Africa has rich, robust radical traditions and over the last two decades I have seen these extended, deepened, and widened. In late 2011 at the Durban world climate summit known as the Conference of the Parties 17 (COP17), they will ground a formidable anti-capitalist critique of elite market environmentalism. Some of this confidence comes from defeating racial apartheid, although what we term “class apartheid” soon set in during the presidency of Nelson Mandela. Across a variety of sectors, this condition generated strong Polanyian double-movement reactions, I argue in this essay. South African bottom-up experiences fighting the dominant governing ideology of neoliberal nationalism confirm the need to delink global corporations from determinations of social welfare, to decommodify basic goods and services, to rebuild public sector capacities, and to ensure that the state is run by a political party with genuine accountability to its poor and working-class constituents, exhibiting the consciousness of environmental, gender, and racial justice. In August 2011, David Barkin interviewed Patrick Bond about his article. Please click here to listen to this podcast. If you would like to hear the other podcast on the Review of Radical Political Economics‘ website, please follow this link. This entry was posted in Podcast and tagged Patrick Bond, podcast, Radical, Review of Radical Political Economics, SAGE publications, South Africa by Cynthia Nalevanko, Senior Editor, SAGE Publishing. Bookmark the permalink.